All of Ms. Melody's students scored 96% - 100% in this year's MTAC Theory Test! 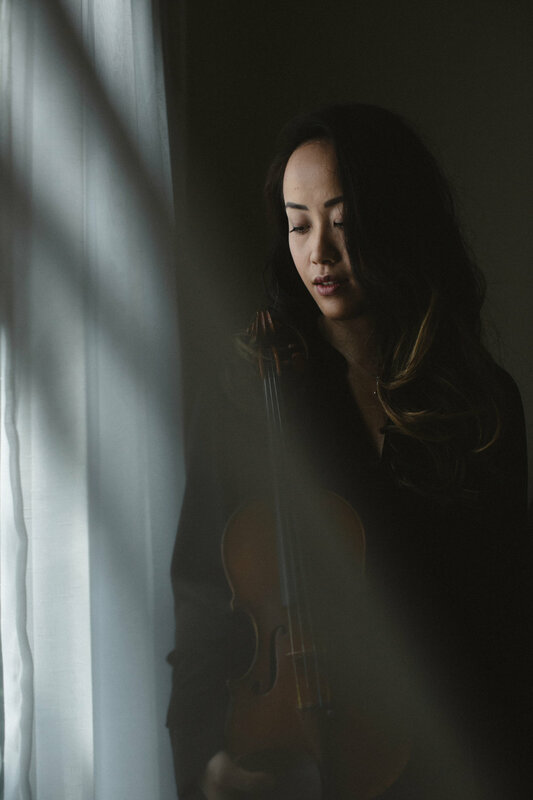 Welcome to Melody Chang's Violin Studio Website. Familiarize yourself with the studio. Watch the media. Discover concerts. When ready, feel free to schedule a lesson with Melody.